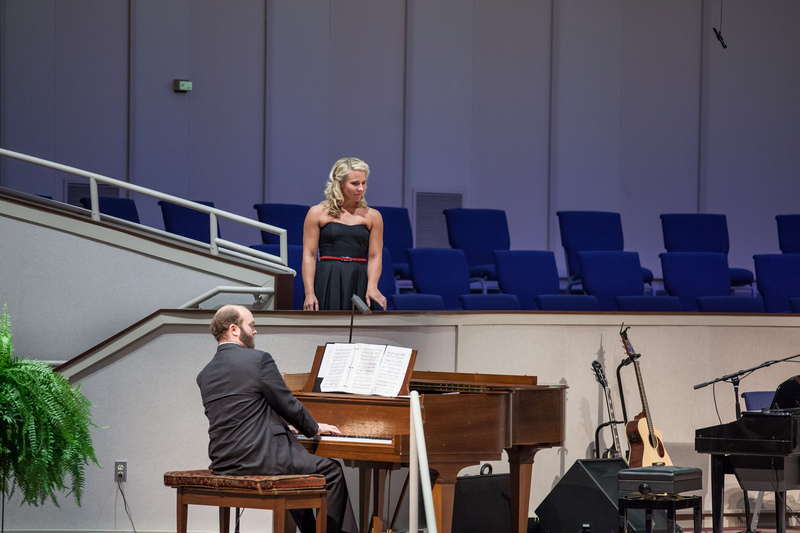 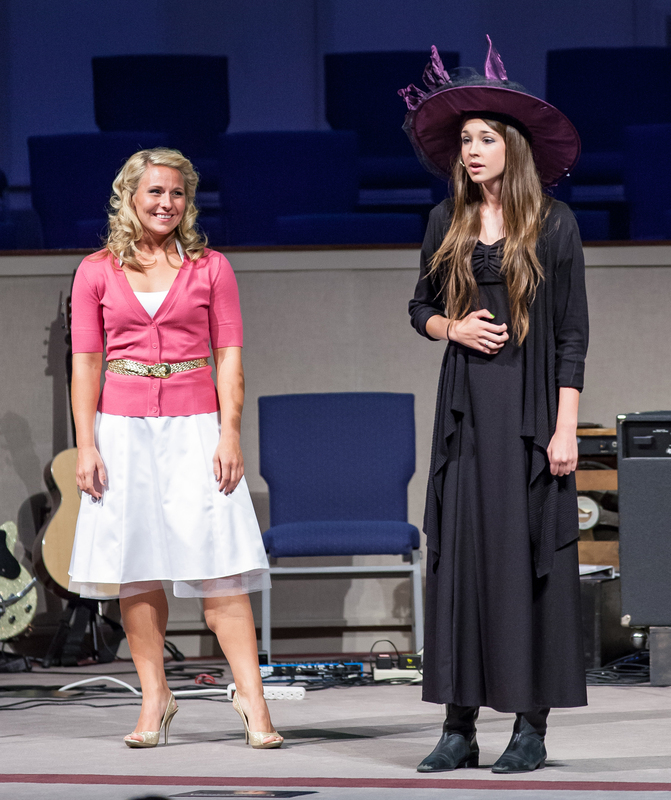 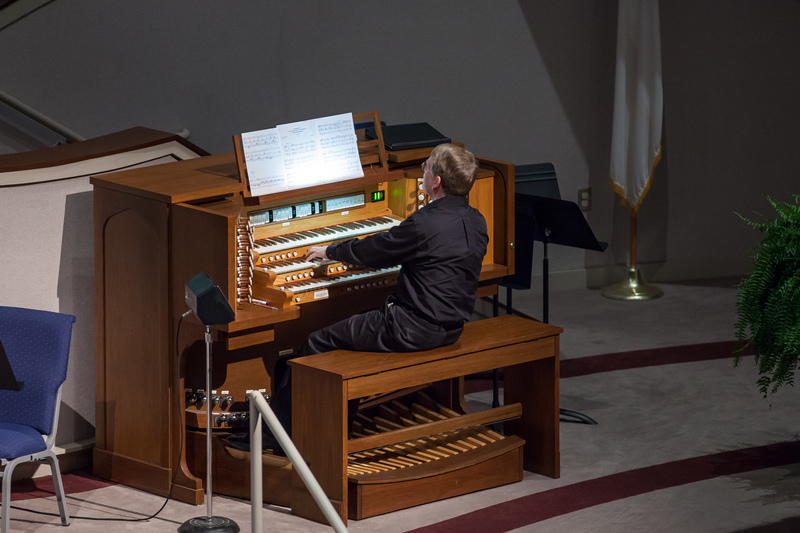 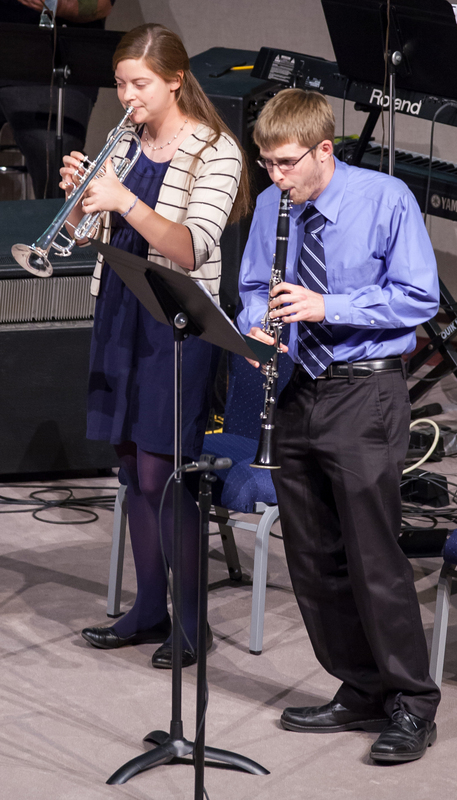 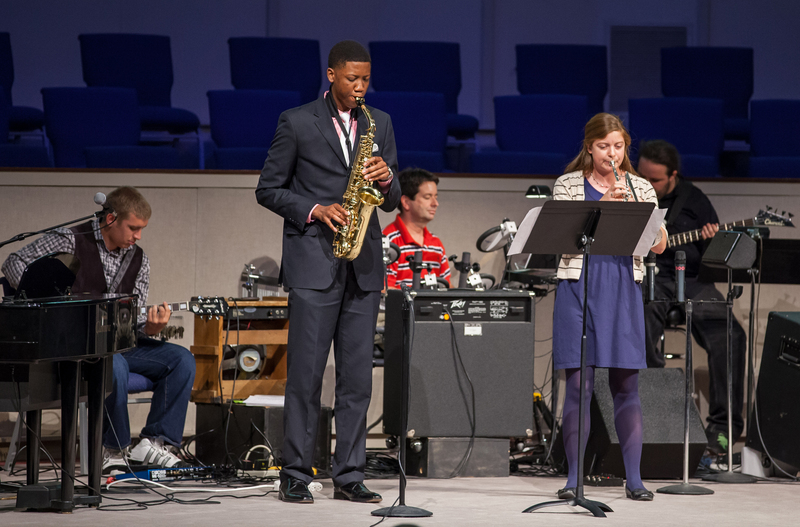 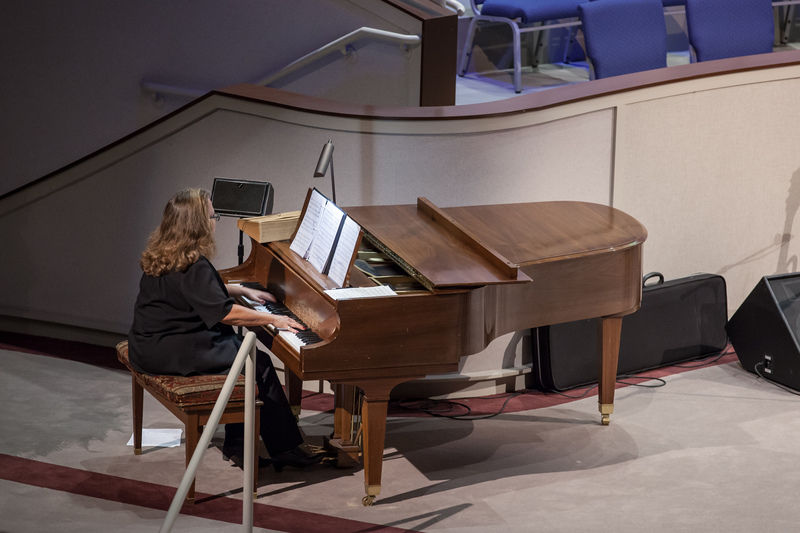 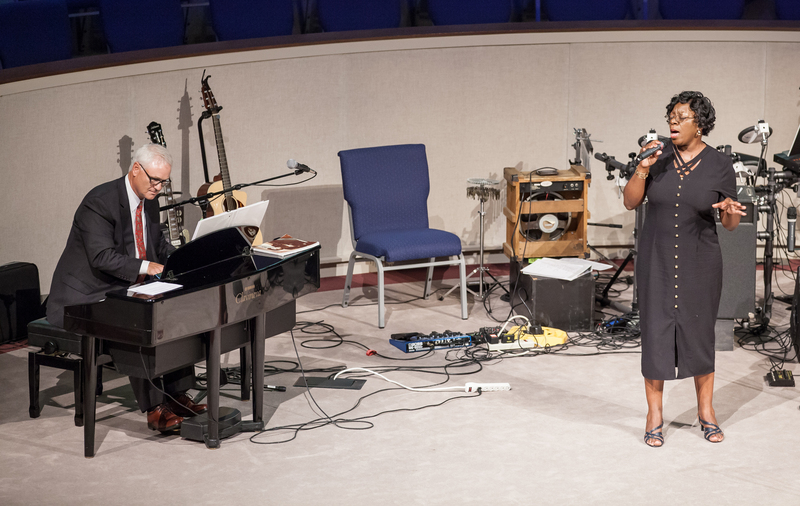 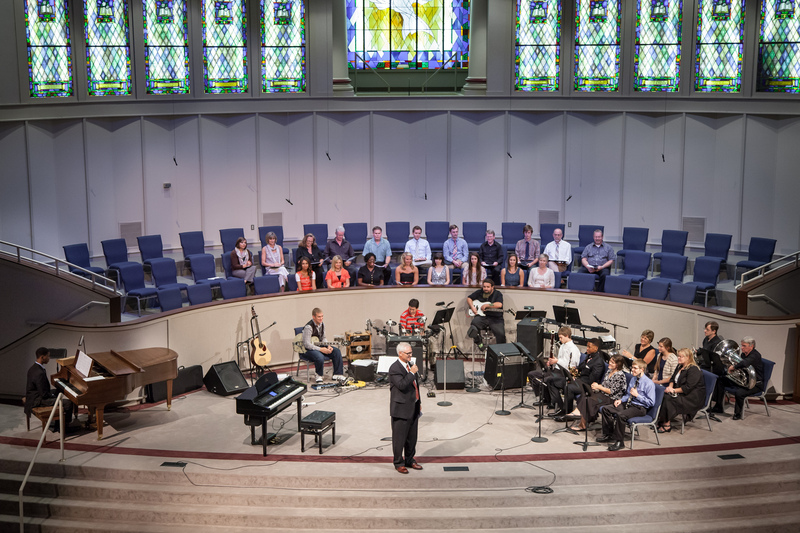 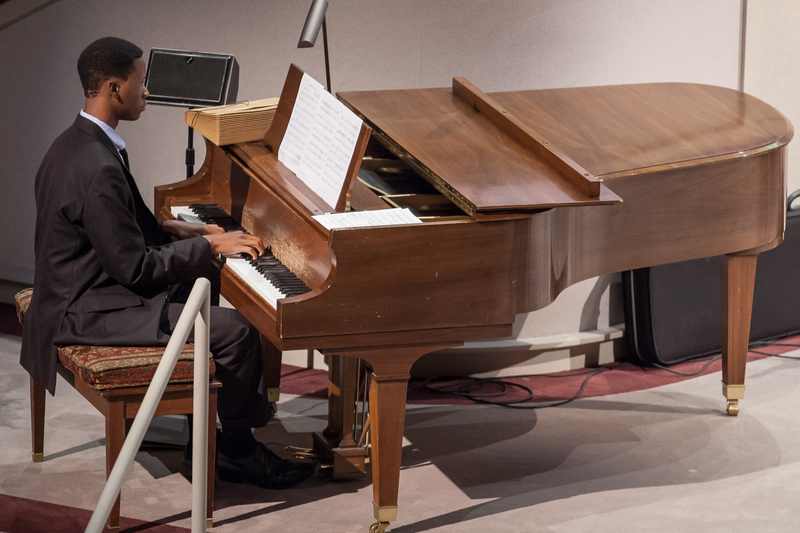 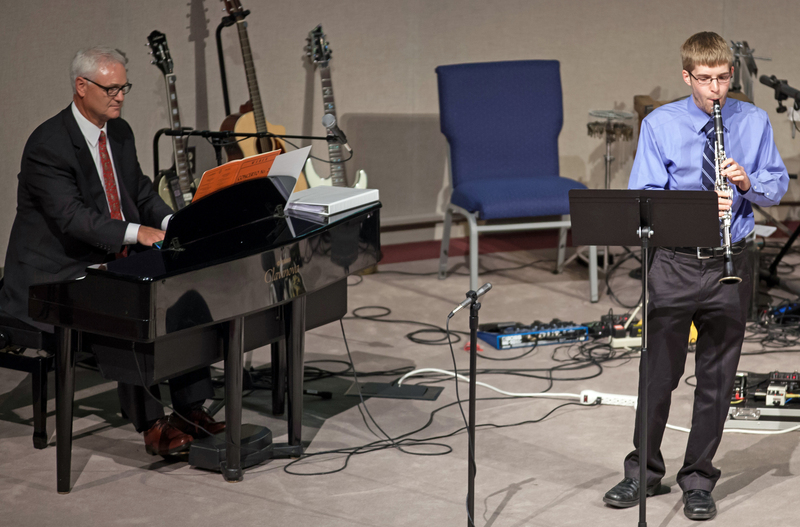 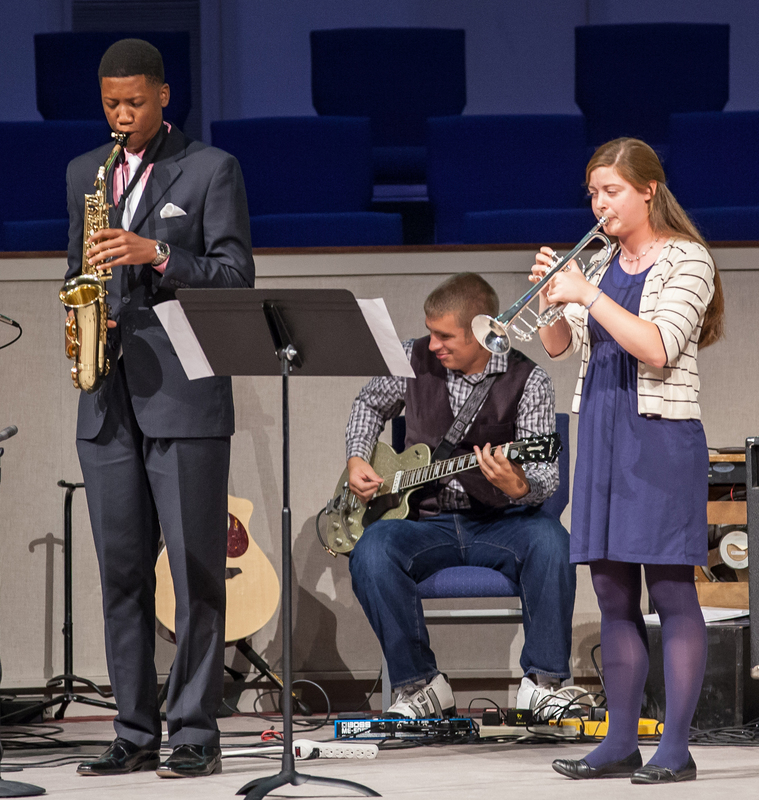 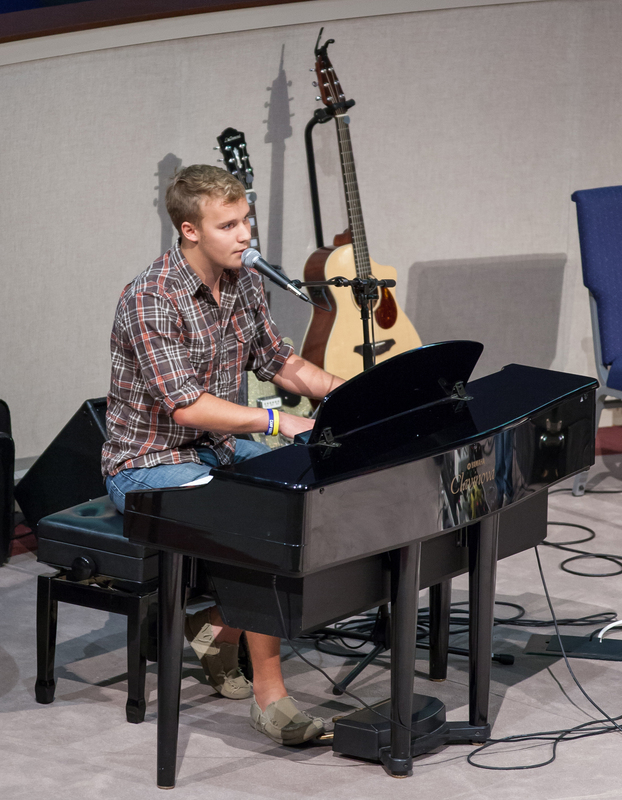 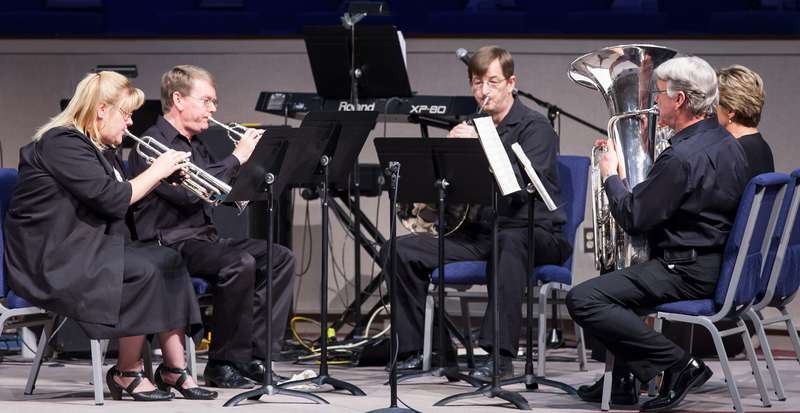 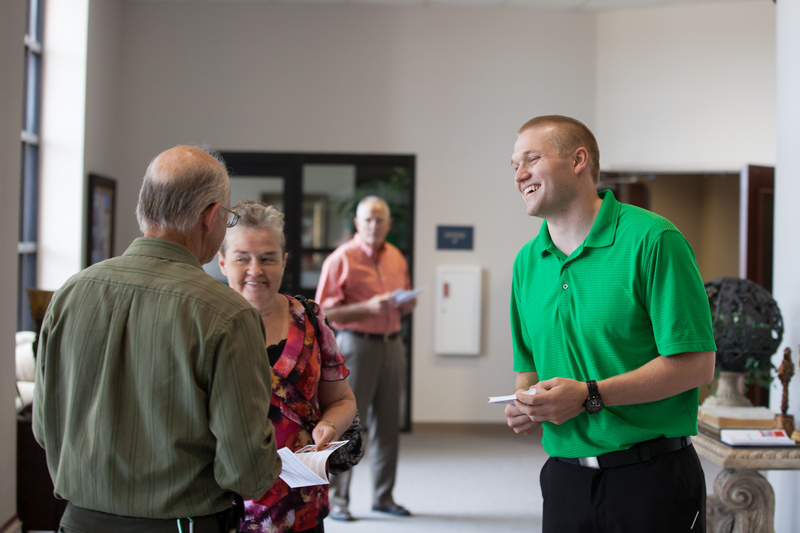 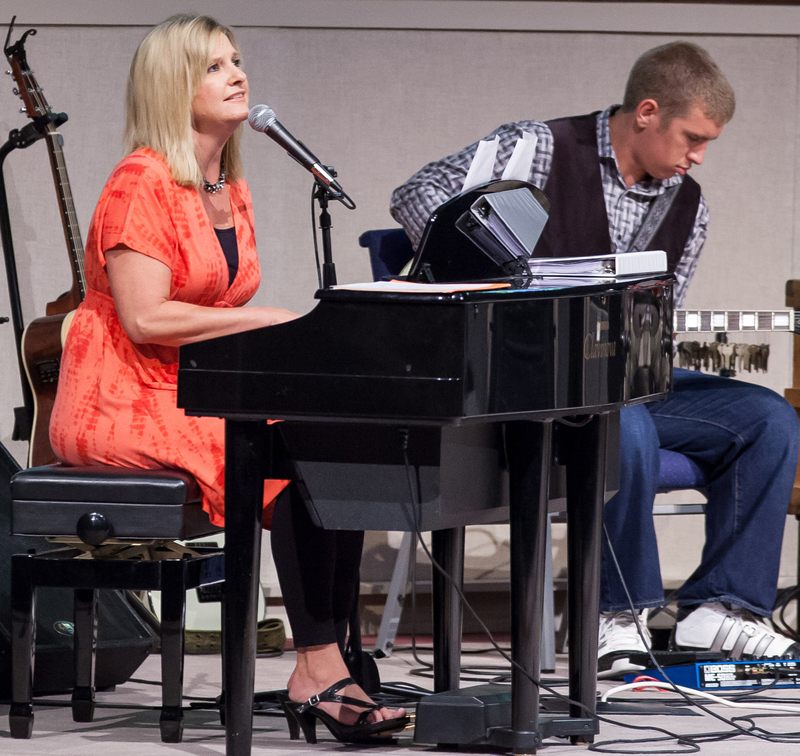 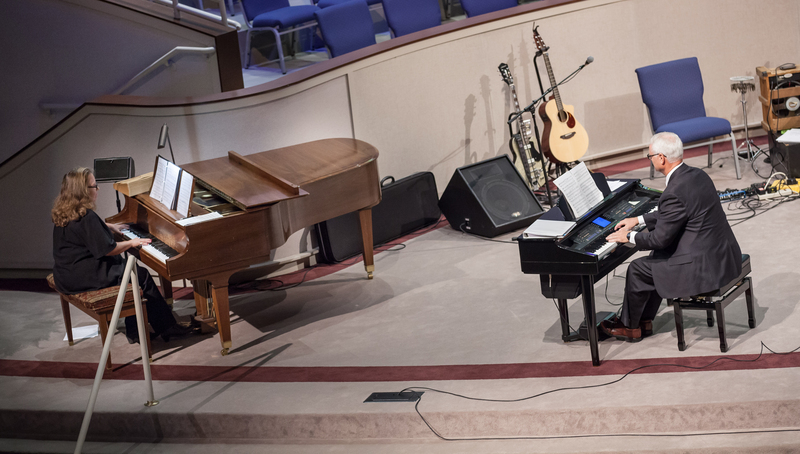 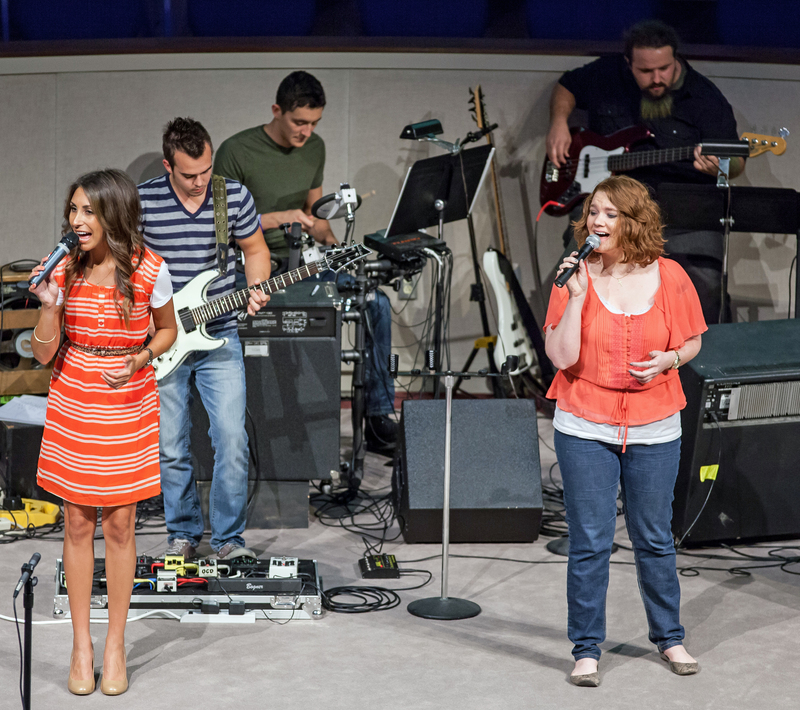 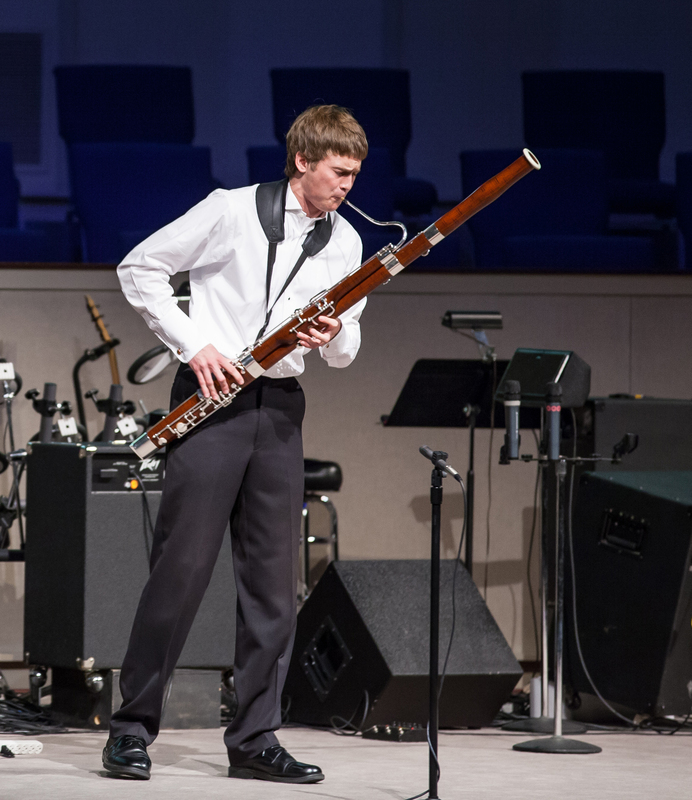 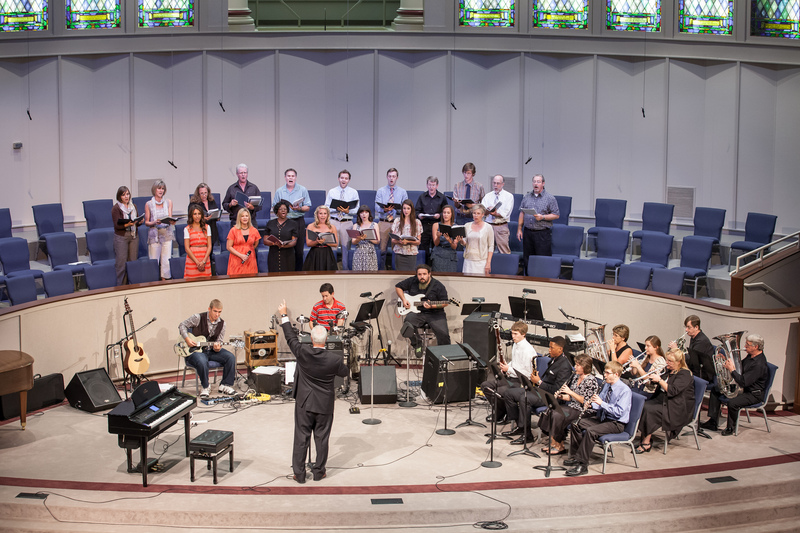 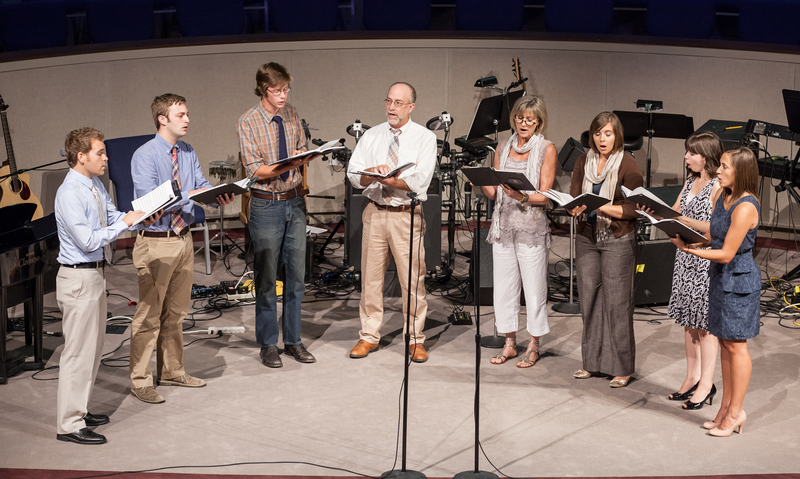 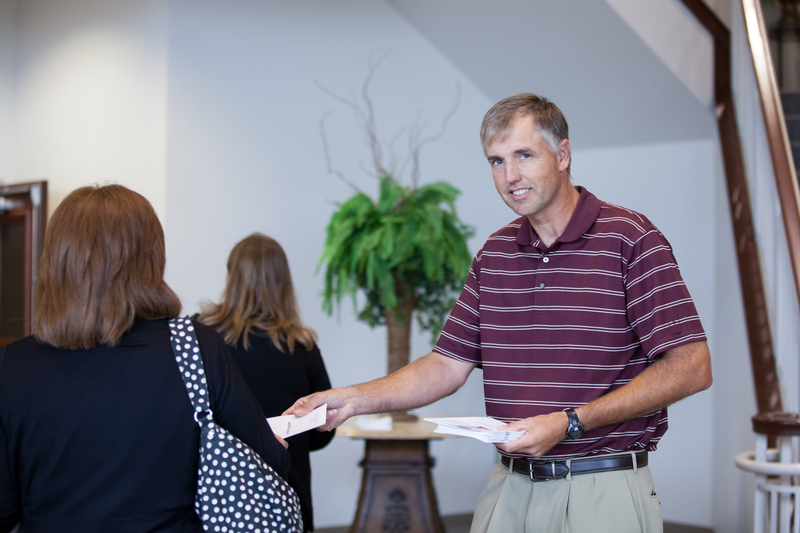 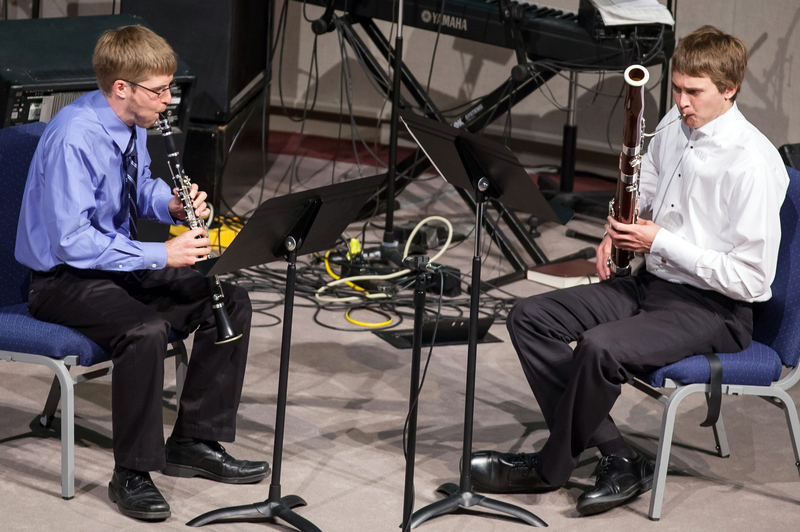 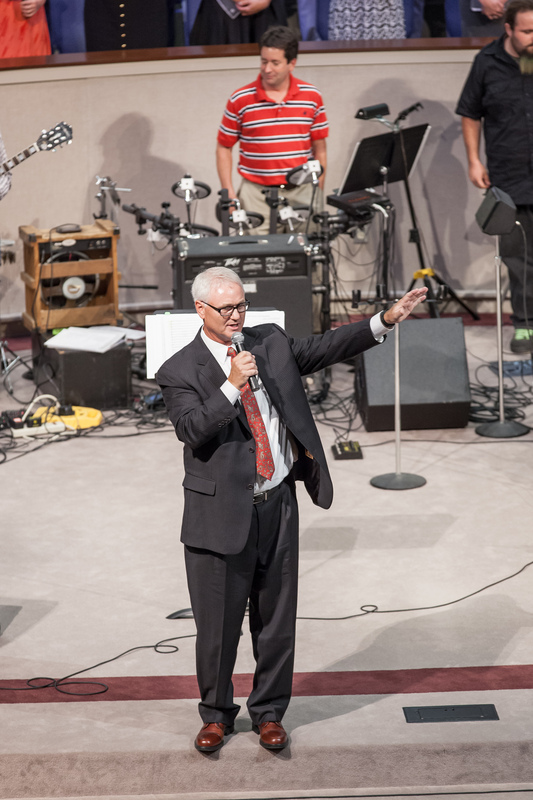 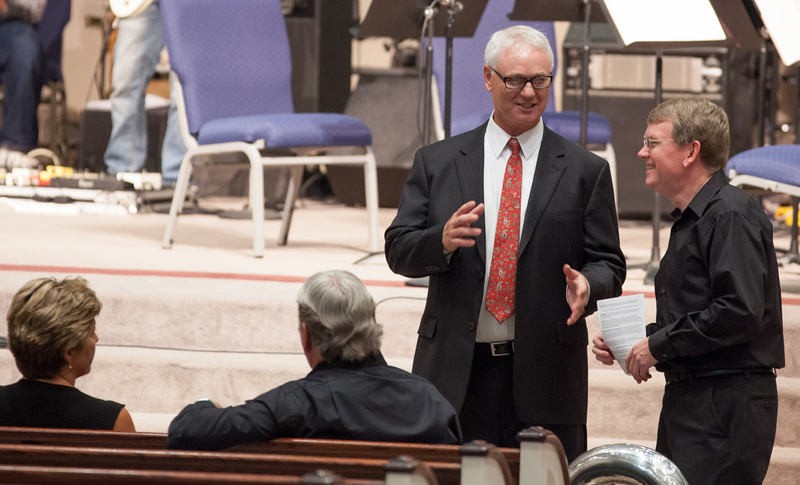 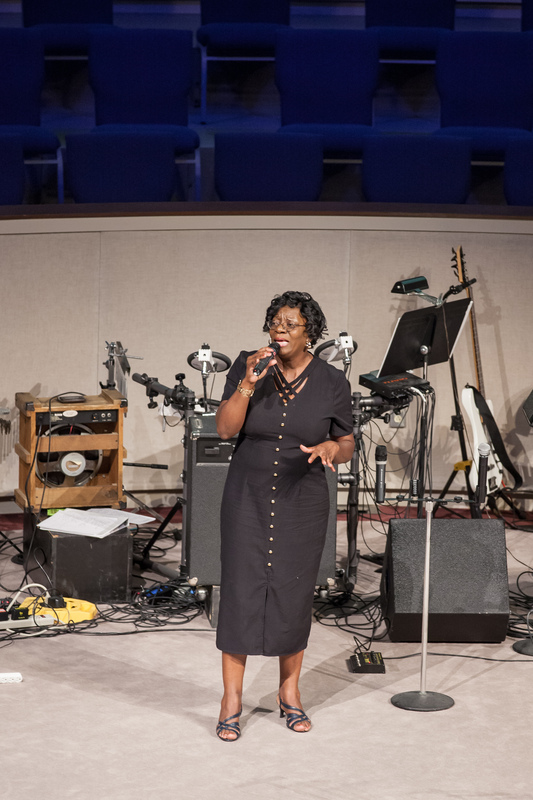 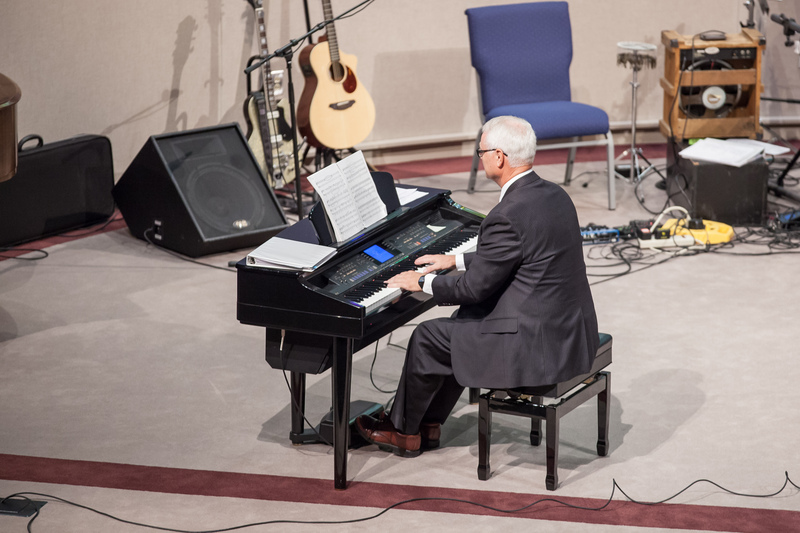 Photos from the August 12, 2012, Concert at the First Baptist Church in Siloam Springs, Arkansas. 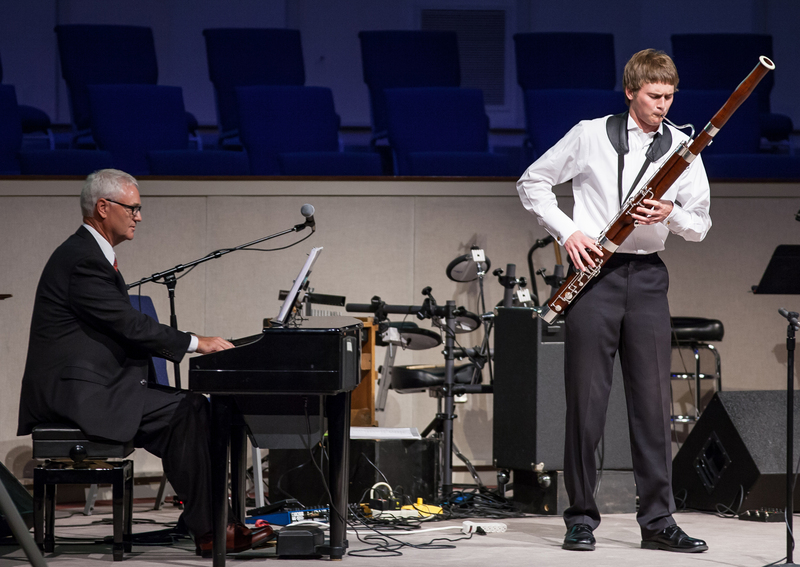 To view ALL photos, visit our Picasa Web Albums Website. 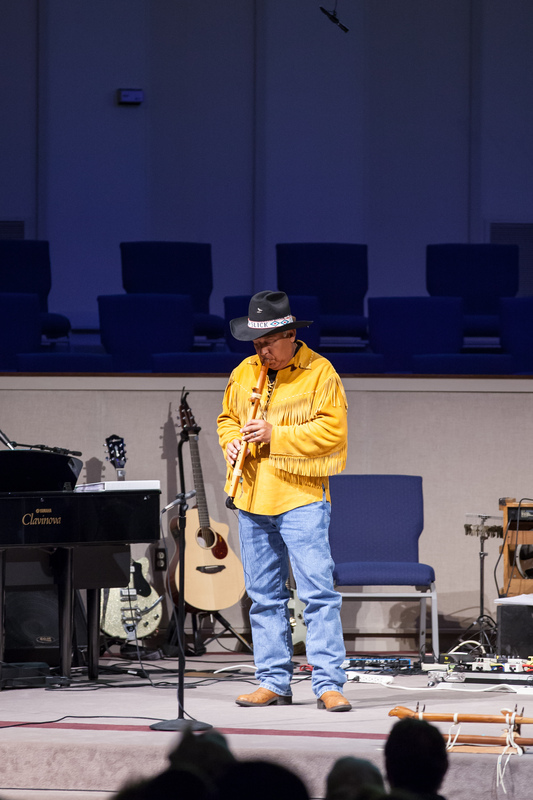 These terrific photos were taken by Stephanie Pervis of CATCHLIGHT PHOTOGRAPHY in Siloam Springs.